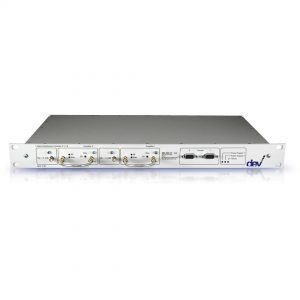 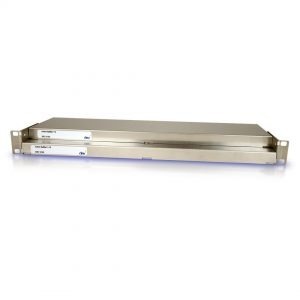 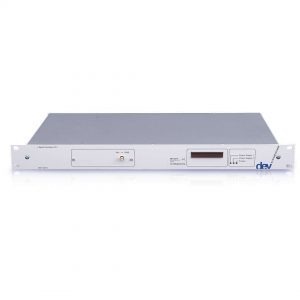 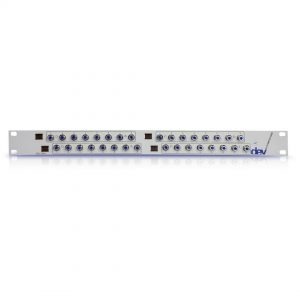 DEV’s RF Splitters, Distribution Amplifiers, or Dividers are used to distribute and amplify RF signals, to compensate for signal loss, and to provide redundancy paths to ensure maximum uptime. 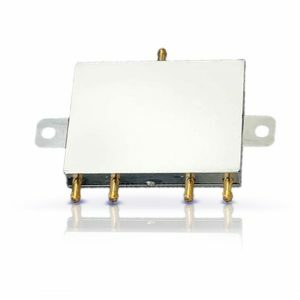 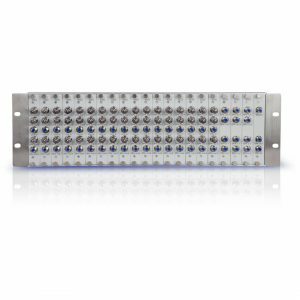 DEV Active RF Combiners are capable of combining up to 32 signals without loss. 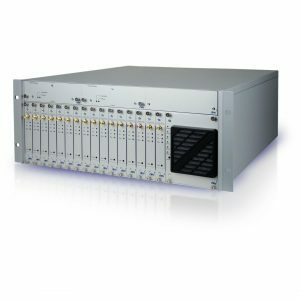 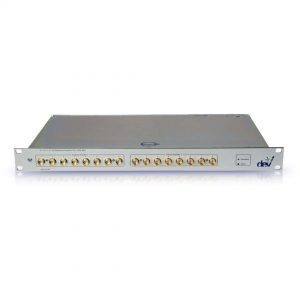 DEV Passive RF Combiner devices combine 4, 8, 16, 24 or 32 CATV signals in just 1 RU.